Death in a Georgia Jail: Does Anyone Have Any Responsibility Under Georgia Law? Two interesting but diametrically opposed cases came out last month dealing with deaths of prisoners in Georgia jails. One came out in favor of the prisoner who was killed. The other came out in favor of the police department. Why? I thought it would be interesting to take a look and compare the two. Jail deaths occur rather frequently. 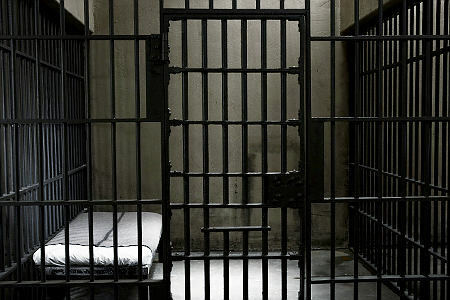 As I discuss “jail deaths” in this blog I am excluding death by natural causes, e.g., disease or old age and I am excluding for now wrongful death of an inmate caused by inadequate medical care in prison (which also is very frequent). I am referring to jail death proximately caused by another person, whether that other person is another inmate or a custodial officer. 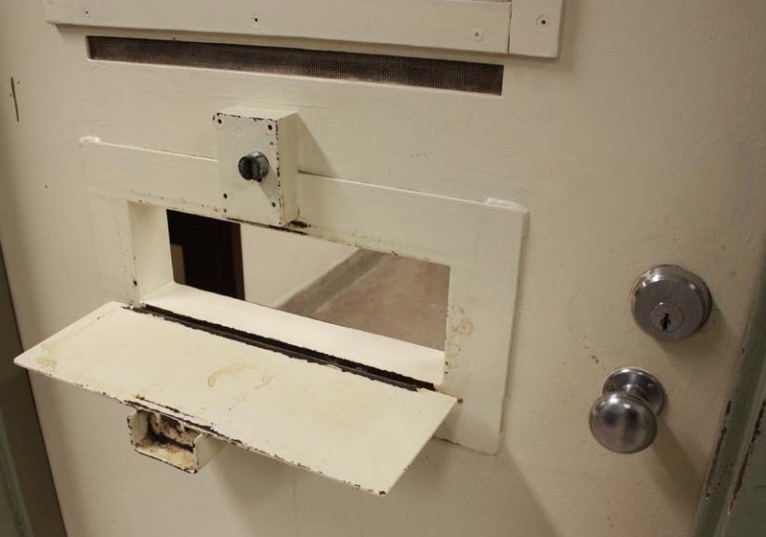 The nationwide average of jail deaths is 983. The annual average of jail deaths in Georgia is 46. Some of these deaths account for an increased fervor across the nation for criminal justice reform. But how do the courts treat wrongful jail deaths? Two Georgia cases show a large disparity in court treatment even in the face of what are clearly egregious facts. It is notoriously difficult to sue successfully a prison warden or any state deputies, sheriffs or police officers for their conduct related to the death of an inmate. These suits are frequently brought but infrequently won. Why? Because the burden of proof for the family or estate administrator who would bring a wrongful death suit on behalf of a prisoner killed while incarcerated is astronomically high. So high it is seldom met. A plaintiff in a prisoner death case must allege violation of the prisoner’s 8th Amendment Constitutional rights, which is the Amendment that prevents the government from enacting cruel and unusual punishment on a prisoner. Beyond just restraining prison officials from inflicting “cruel and unusual punishments” upon inmates, the 8th Amendment also imposes duties on these officials to take reasonable measures to guarantee the safety of the inmates. But plaintiffs must show the prison officials acted with “deliberate indifference” to the prisoner’s constitutional rights, which is a pretty high mark to meet. It is just slightly shy of intentional conduct. “Deliberate indifference” in the context of a failure to prevent harm has a subjective and an objective component, i.e., the plaintiff must prove the prison official actually knew an inmate faced a substantial risk of harm and that the defendant disregarded that known risk by failing to respond to it in an objectively reasonable manner.